We are pleased to welcome board-certified general surgeons Terry M. Bingham, MD and Matthew D. Bridges, MD of Roane Surgical Group and Roane Medical Center. 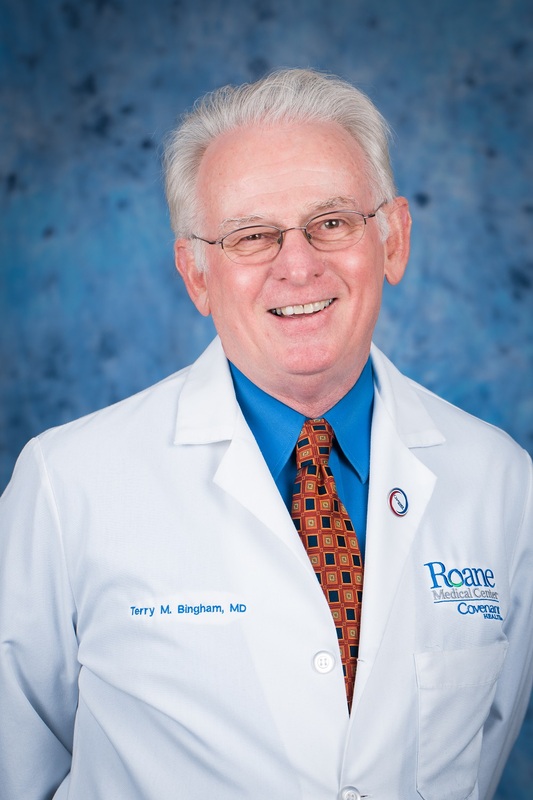 Dr. Bingham has cared for patients at Roane Medical Center since 1981 and has served as the chief of staff for the hospital for the past six years. 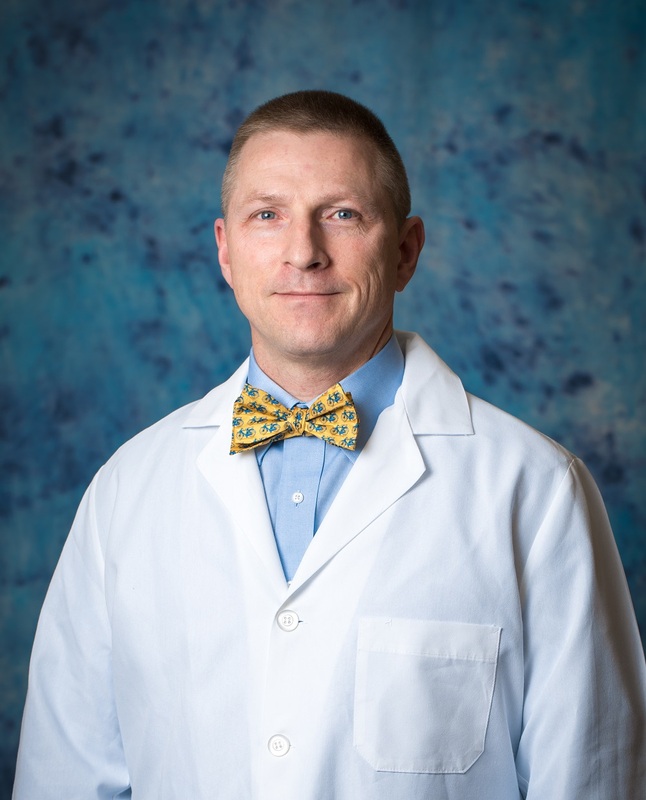 Dr. Bridges joined the surgical team at Roane Medical Center in 2007. He is a colonel in the United States Army. The general surgeons at Roane Surgical Group have more than 50 years of combined experience in general surgery and perform minimally invasive and traditional surgeries to treat injuries, conditions, and diseases of the breasts, abdomen, digestive system, endocrine system, and skin. Roane Surgical Group and Roane Medical Center are part of Covenant Health, our region’s top performing healthcare network. We are a not-for-profit, community-owned health system headquartered in Knoxville with nine acute-care hospitals, 10,000 employees, and more than 1,500 affiliated physicians. Covenant Health has been named by Forbes as One of America’s Best Employers two years in a row. For an appointment or more information, call (865) 882-2442 or visit www.roanesurgicalgroup.com.